A familiar face in cinema has joined the cast of season four of Outlander. 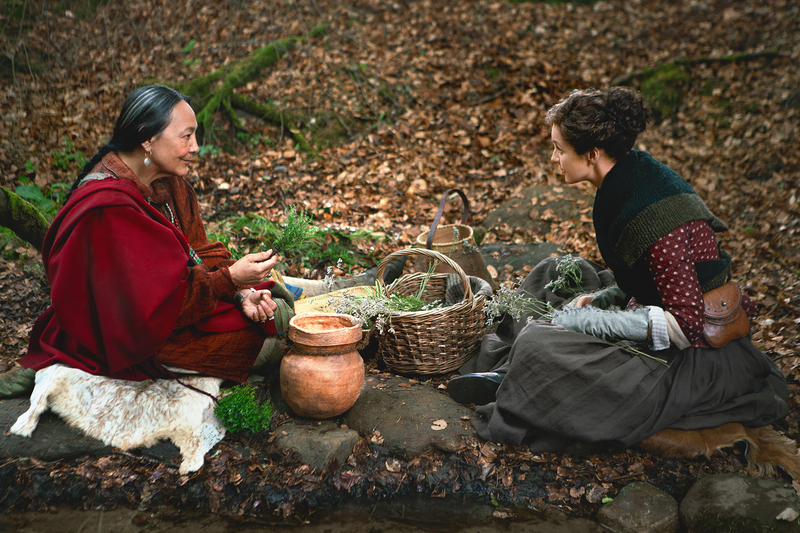 Tantoo Cardinal plays Adawehi and is seen in a newly-released photo with Caitriona Balfe who plays Claire. According to Outlander Wiki, this is not a character from the book. 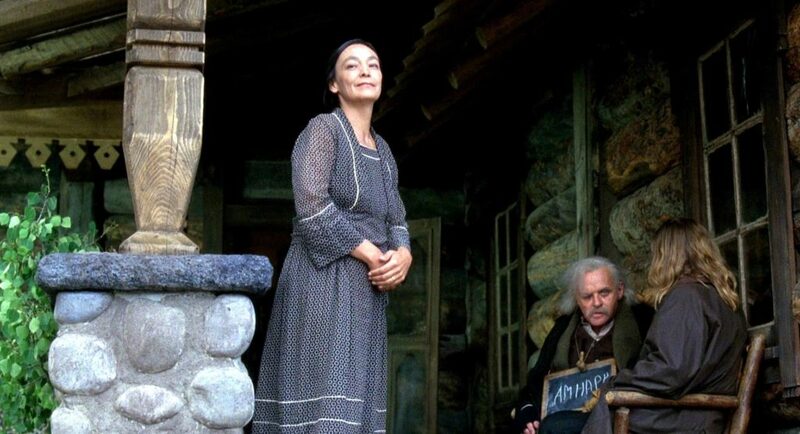 Tantoo Cardinal was born in Alberta, Canada and has played many Native American characters over her long acting career. For myself, she will always be associated with Legends of the Fall in which she played Pet. Most recently, she had roles in Wind River, Westworld, and will be in the film Hold the Dark. I cannot express how excited I am that she will be seen in Outlander. This entry was posted in Production News, Tantoo Cardinal and tagged Adawehi, Casting, Season Four, Tantoo Cardinal by Sarah Ksiazek. Bookmark the permalink.